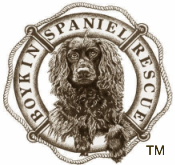 PFC Doc Holiday - Boykin Spaniel Rescue, Inc.
Doc Holiday came into BSR’s care in May 2018 at age 14 and was said to have been an amazing quail dog in his earlier life. However, on intake, it appeared his best days might be behind him. With diminished eyesight, poor muscle tone and lameness in his back end, he was immediately put onto a better diet and given daily exercise around the farm of his permanent foster. His muscle tone has returned, and he only occasionally requires pain medication for his arthritic hips and spine. He has begun to blossom in care and has begun to show a playful and loving side, giving his foster mom kisses from time to time and playing tug of war with his foster dad. 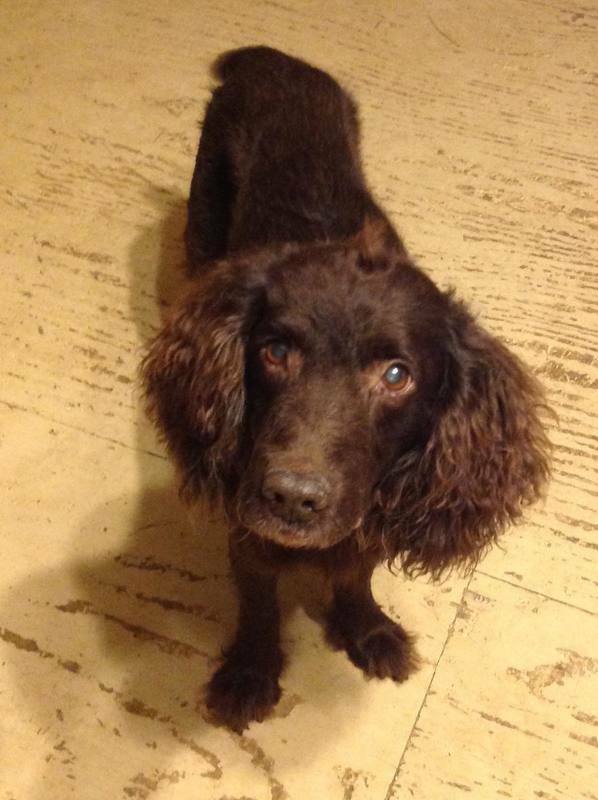 Doc will live out his life in the comfortable care of BSR.